President Donald Trump and Russian President Vladimir Putin blamed forces within the United States on Thursday for marring what they called the success of their first summit, with Trump saying he looked forward to their second meeting. Trump, who has struggled to quiet a political uproar over his failure at Monday’s summit in Helsinki to confront Putin over Russia’s meddling in the 2016 US election, renewed his fierce criticism of one of his favorite targets, the news media. The Republican president accused the media of distorting comments in which he gave credence to Putin’s denials of election interference despite the conclusions of the American intelligence community about Moscow’s conduct. “The Summit with Russia was a great success, except with the real enemy of the people, the Fake News Media,” Trump wrote on Twitter. Russia’s President Vladimir Putin (C), U.S. President Donald Trump (2nd L), First lady Melania Trump (L), Finland’s President Sauli Niinisto (2nd R) and his wife Jenni Haukio apose for a picture during a meeting in Helsinki, Finland July 16, 2018. Sputnik/Alexei Nikolsky/Kremlin via REUTERS ATTENTION EDITORS – THIS IMAGE WAS PROVIDED BY A THIRD PARTY. Russia’s President Vladimir Putin (R) greets U.S. President Donald Trump, as First lady Melania Trump stands nearby, during a meeting in Helsinki, Finland July 16, 2018. Sputnik/Alexei Nikolsky/Kremlin via REUTERS ATTENTION EDITORS – THIS IMAGE WAS PROVIDED BY A THIRD PARTY. “I look forward to our second meeting so that we can start implementing some of the many things discussed, including stopping terrorism, security for Israel, nuclear proliferation, cyber attacks, trade, Ukraine, Middle East peace, North Korea and more,” Trump said. 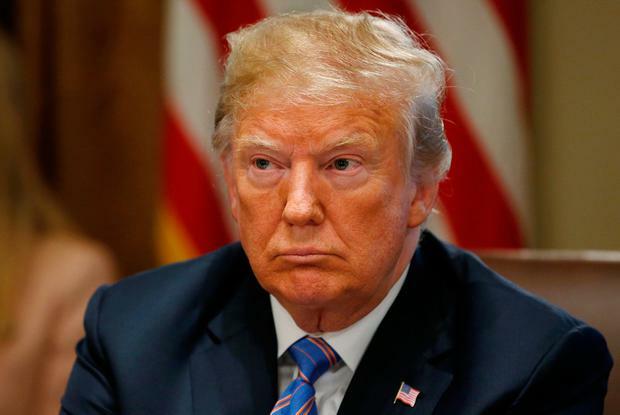 Trump drew a barrage of criticism in the United States, including from politicians in both parties, after he refused to blame Putin for the election meddling. Putin has denied such interference. The Republican president later said he had misspoken and accused “some people” of hating the fact that he got along with Putin. In Moscow, Putin accused forces in the United States of trying to undermine the success of his meeting with Trump, but said the two leaders had begun to improve U.S.- Russia ties anyway. Putin, speaking to Russian diplomats from around the world, said the Helsinki summit had been successful. “It was successful overall and led to some useful agreements. Of course, let’s see how events will develop further,” he said, without disclosing the nature of the agreements he referred to.